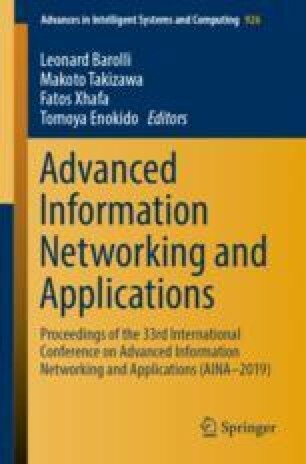 This paper presents BWise, a semi-synchronous cross-layer protocol for wireless sensor networks. BWise targets to mitigate the latency caused by sleep-delay in duty-cycled WSNs. BWise combines an asynchronous MAC protocol with a geographic routing. A synchronous part of the network is used to route packets with reduced latency and low energy consumption. A small number of nodes (<5%) compose this fast route. No overhead occurs since time synchronization is piggybacked in ACK message. BWise protocol was tested in simulation against X-MAC and WiseMAC, two classic protocols of literature. Both of them were combined with a greedy geographic routing protocol. For the tested scenarios, our protocol outperforms the other two both in latency and energy. This study was financed in part by the Coordenação de Aperfeiçoamento de Pessoal de Nível Superior - Brasil (CAPES) - Finance Code 001. Also, the present work was realized with support of Fundação de Amparo à Pesquisa de Minas Gerais (FAPEMIG).